Today is the day of love in the calendar, and at The Reader Organisation there’s nothing we love more than sharing a poem or two. Reading is a wonderful way to show someone you care, so whether you’re hoping to woo a secret admirer or want to demonstrate your long-term affection, here’s a couple of TRO-favourite poems for you to share this Valentine’s Day, but they’re equally good to read at any time of the year. What’s your favourite love poem? 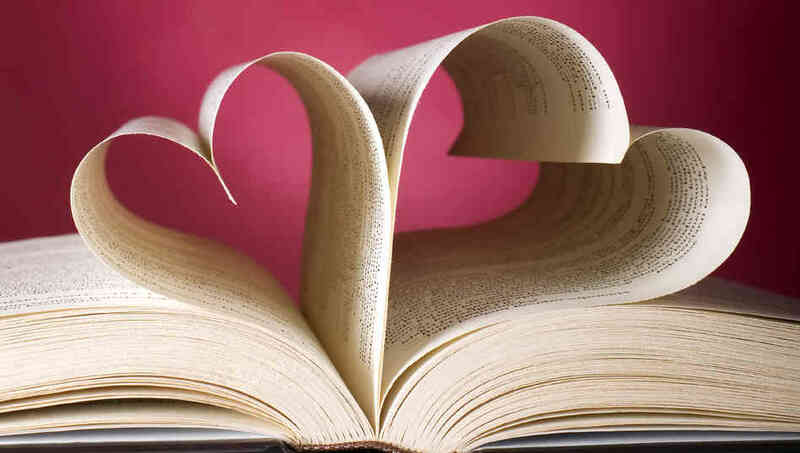 Will you be sharing some literature you love this Valentine’s Day? Share the literary love with us by leaving a comment, tweeting us or letting us know via Facebook.